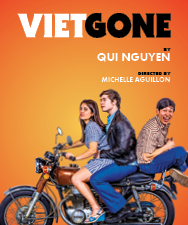 This spring, join us for VIETGONE, a kinda-true love story with a hip-hop heart from playwright Qui Nguyen (She Kills Monsters). You can help us keep our community strong by making a donation or by becoming a C1 Member! Celebrate 20 years of C1 at THE JAM on Thursday, April 4! 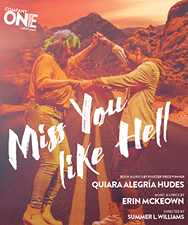 Get tickets now! OR support us before the event by bidding in our online auction!